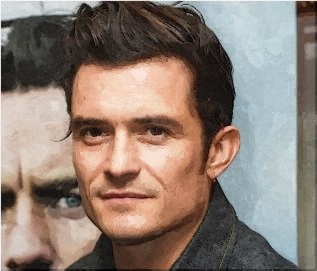 Orlando Bloom breaks his silence about his breakup from Katy Perry in “Elle UK” magazine. The “Pirates of Carribean” star confirms that he is still friends with the singer. And their relationship is good since they are already grown-up and it is between the two of them. He explains that it is better to set an example for kids and show that the split does not have to be about hate. Meanwhile, Orlando also reacts about being photographed while paddle boarding last year. He just describes it as the moment of feeling free. He added a reminder that he is never free. Fans can be able to read the full interview with the actor after grabbing the May issue of “Elle UK,” which is on sale this Thursday.